To strike out as unique in an exhibition stand is quite the task. When competing with several brands, it’s crucial that your exhibition stand design can create its identity, if it wants to maximise the benefits of participating. There are several ways to create a unique identity for your brand at any show. But the quickest way is by having an attractive stand design. At any trade show, you have to compete with several other exhibitors to grab the attention of your target audience. Since not only is the attention span of your exhibitors short, it’s also a limited resource that’s constantly dwindling as the day goes on. That’s why it’s essential to invest in a good stand. 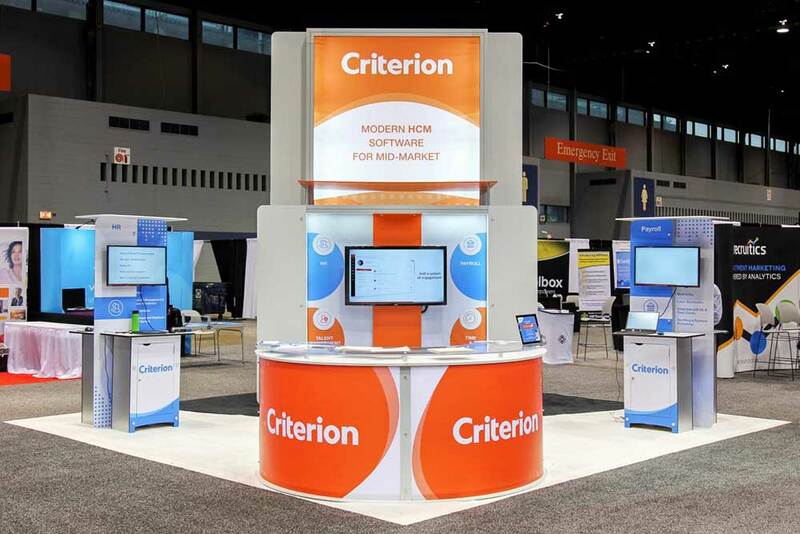 When a visitor first enters the show, the first thing they notice will be your stand, which needs to be enticing and impressive. Designing unique display designs, that not only make your business stand out but at the same time create a strong brand impression on your audience, can be difficult. An exhibition hall is crowded with a number of exhibitors, each striving hard to make an impact, thus making it challenging to mark your presence at the event. Your display stand designs need to have the wow-factor to woo your target audience and be instantly noticeable. Even if you have a superior quality product or service, and it is not visually appealing you might lose your potential customers to your competitors. To avoid this, follow the below tips and design an eye-catching stand to gain a good return on investments. 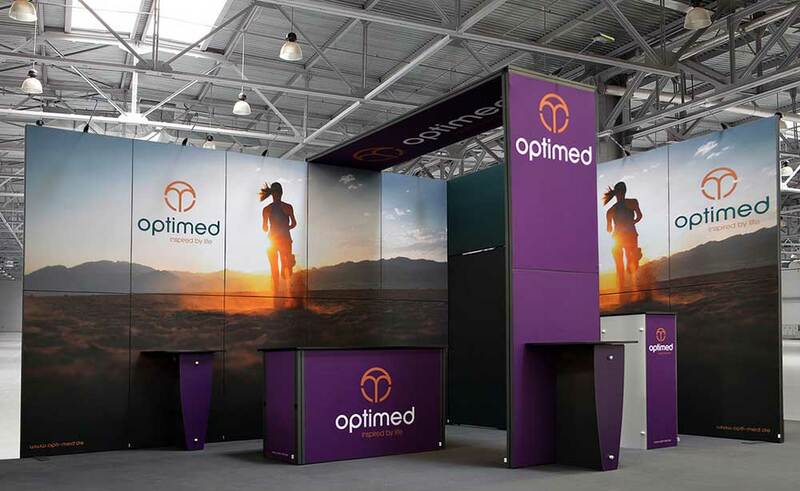 You could look out for different display stand design ideas that would help in bringing out the uniqueness in your stand; thus, making you the talk of the event. 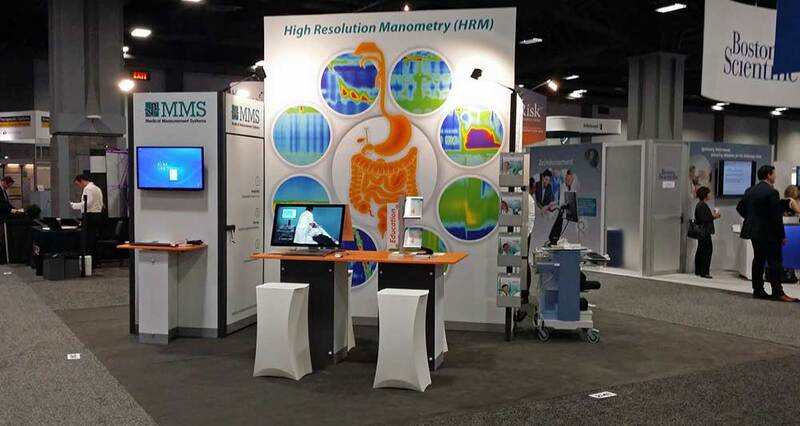 Expo Display Service has a portfolio of over 900+ exhibition stands for you to choose from! To create a stand design that truly represents your brand values is not an easy task. Several exhibition stand builders in Europe are able to create exhibition stands according to your brief. But do they have the decades of experience that gives any craftsman the expertise to go in-depth and elevate your design into a motif for your brand? Expo Display Service has over 30 years of experience at managing exhibition stand design and build in Europe. Being one of the most sought after exhibition stand manufacturer worldwide, Expo Display Service designs several stand types for its clients. Several of which can be easily browsed through on our Expo Stand Configurator on our website. All our stands are exclusive designs made by our designers from the build of the stand to exhibition stand graphics at our in-house manufacturing facility and state of the art printing unit. All delivered to you on time due to our offices, printing units, and warehouses in major cities of Europe. With our persistent hard work and determination, we ensure that you have a successful show. While designing stands for our clients, we first understand their perspective and collaborate it with our creative ideas to signify their brand in an apt manner. Having a good experience in the exhibition industry, our team of professionals will go every step of the way to deliver outstanding exhibition services and make sure you have a smooth exhibiting experience. We consider all the aspects that affect our stand designs such as the space restrictions, products or services that they want to display and the primary goal for exhibiting. We provide you with a comprehensive exhibition service that manages your every exhibition requirement right from concept and design to installation and dismantling of your exhibition stand efficiently. 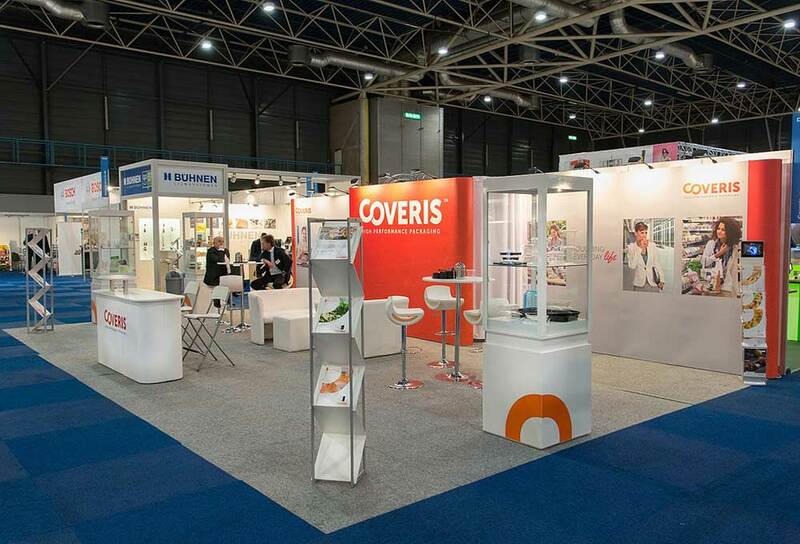 For all-around services and turnkey exhibition stands, contact Expo Display Service.